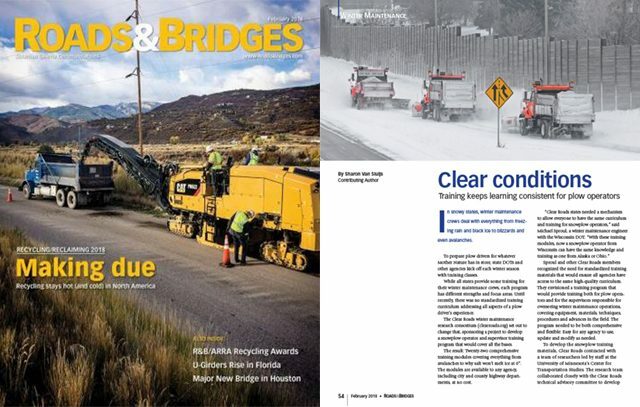 As part of CTC’s marketing services for the Clear Roads pooled fund program, we contribute feature articles to leading industry publications highlighting recent Clear Roads research projects. 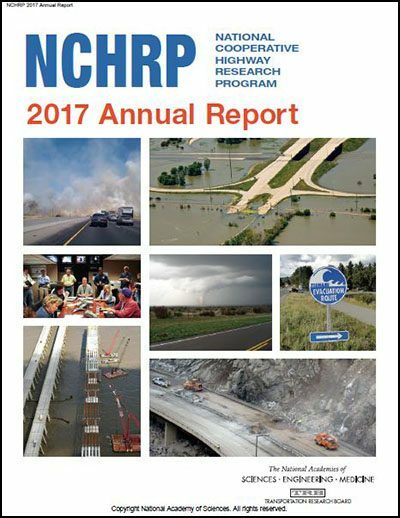 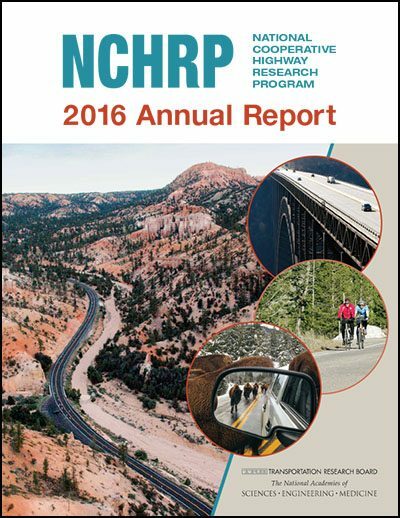 These articles serve both to publicize research results to the winter maintenance community and to expand awareness of the Clear Roads program, supporting efforts to recruit new member states. 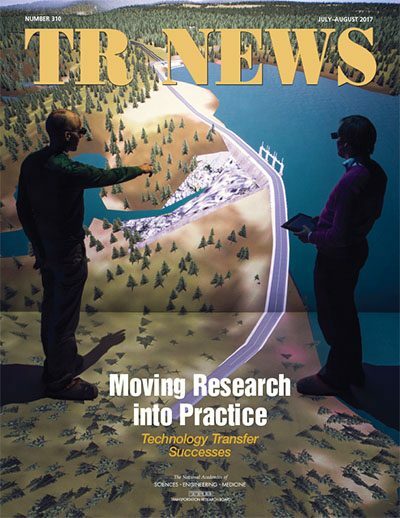 CTC handles all aspects of this marketing effort—identifying candidate projects, pitching articles to targeted publications, optimizing article timing and placement, interviewing sources, identifying images, and writing the articles. 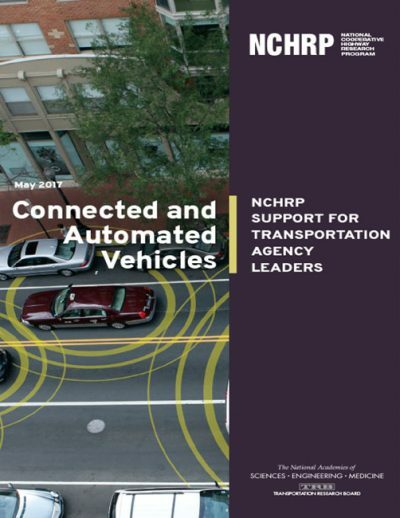 CTC contributed this article to the February 2018 edition of Roads & Bridges magazine.